What do your experienced eyes see when you walk through your dining rooms? The staff fastidiously on task? Dreaded empty tables when you’re on a wait? Your trusted long-time expeditor making sure food does not sit in the window too long? Craving data and KPIs, do you jump on your phone to see how revenue per hour or labor looks on this shift? As an owner of a successful independent multi-unit restaurant group, you know the extremely so-so benefits of office time. Instead, you make sure you’re where the action is, so you structure your life to be in the units. But you don’t do this because the units depend on you. Your organization, multi-unit, and unit-level managers give you incredible freedom to do important things—business or personal. 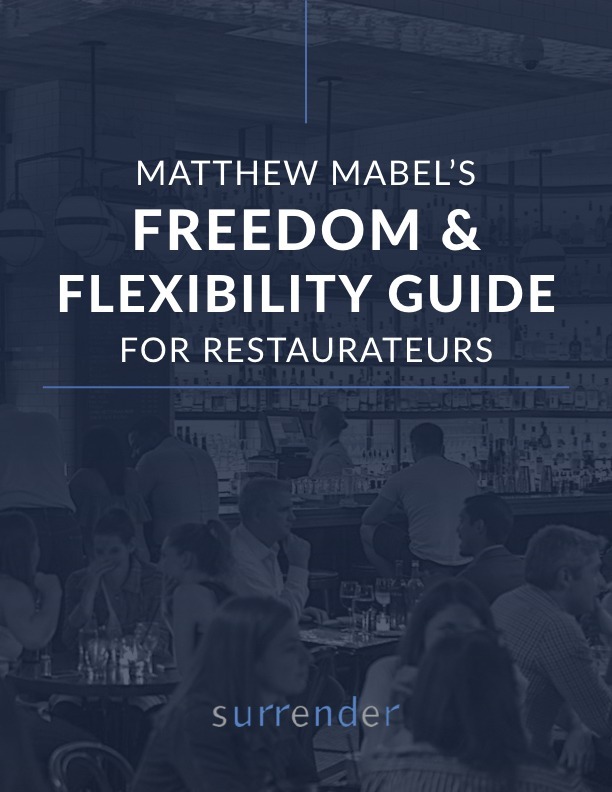 I easily separate the heroes who take full advantage of being in their units from the ones who feel they have earned the right to simply enjoy eating in their restaurants. I watch them—and what they focus on in their dining rooms. Top restaurateurs realize that people in our industry have an edge, occupying a very small and exclusive group in our economy that still has the privilege of being able to see the end user every day. Seeing the end user means walking onto your dining-room floor and seeing guests enjoy what you spend your whole work life creating—and that’s a huge psychic benefit and personal reward. You see guests where others only have focus groups. My best clients focus on two things: the faces of their guests and the plates on the table. How people feel, in a way surveys can never explain. What people eat and drink, in a way PMIX reports can never show. How much people enjoy what they ordered, in a way Yelp reviews can never reveal. That their standards ensure menus items are prepared and plated properly, in a way kitchen meetings can never clarify. Everything else grows from there. Like how your staff fulfills their duties, and how people connect to your culture and concept. And you can spot the exceptions and direct guest recovery. 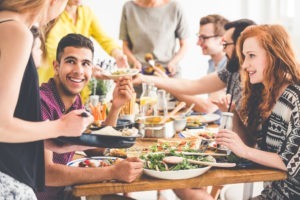 In our modern economy, most people have no choice but to stay disconnected from their end user, but you connect with them in your dining room. Appreciate that—and be grateful you can use that to your advantage every day. Growing independent restaurant companies stay close to their guests and never allow themselves to become horrible corporate monoliths. Over to you. What do the faces of your guests and the plates on their tables tell you?